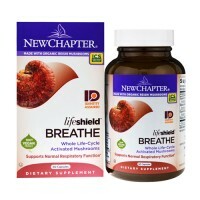 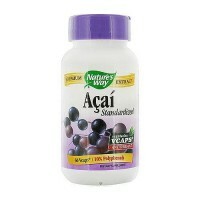 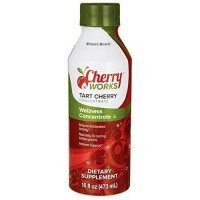 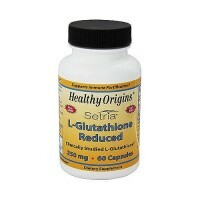 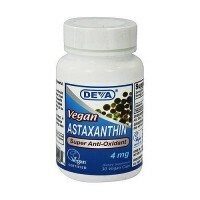 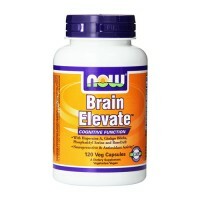 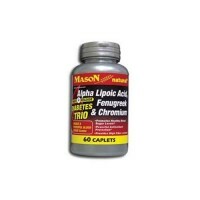 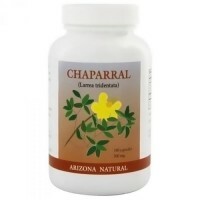 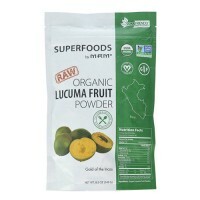 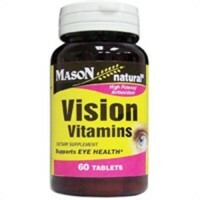 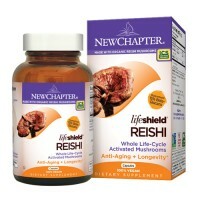 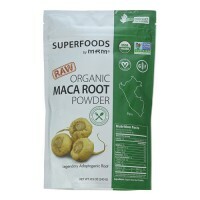 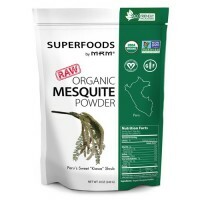 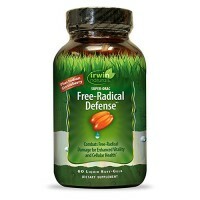 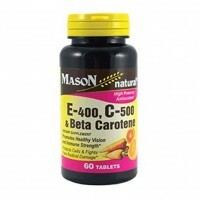 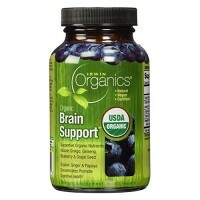 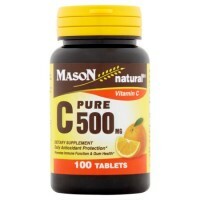 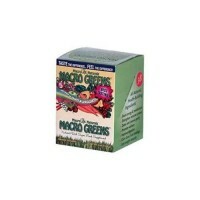 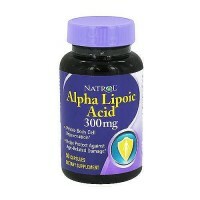 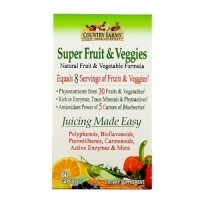 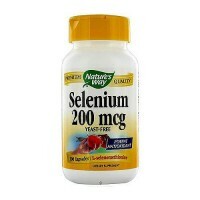 Powerful antioxidant that may support DNA integrity and promote overall cell health. 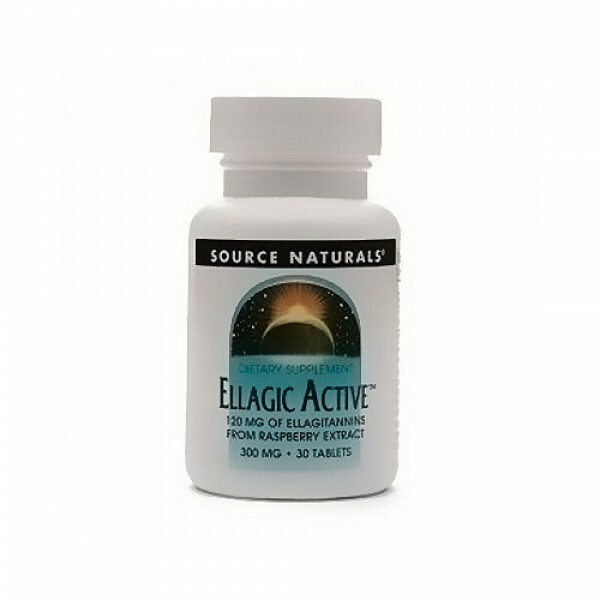 Source Naturals Ellagic active contains high concentrations of ellagitanins, which are converted into ellagic acid by the body. 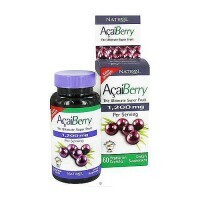 Current in vitro and animal research has shown that ellagic acid is a powerful antioxidant that may support DNA integrity and promote overall cell health. 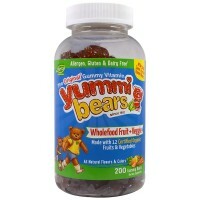 Other Ingredients: Microcrystalline Cellulose, Stearic Acid, Modified Cellulose Gum, Silica. 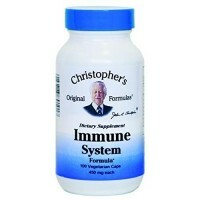 Do not use if you are pregnant, may become pregnant or breastfeeding. 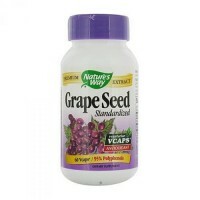 Do not use if wither tamper-evident seal is broken or missing.